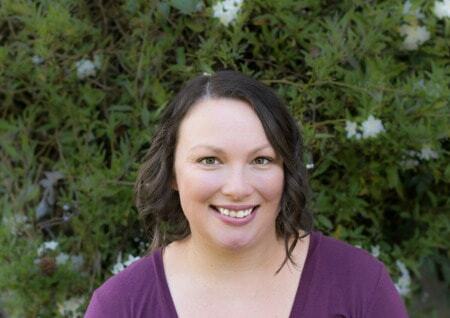 May 27, 2016 By Aileen 11 Comments This post contains affiliate links. As an Amazon Associate and member of other affiliate programs, I earn from qualifying purchases. In the goal of fostering independence and teaching life skills, we started on toddler chores relatively early. By the time my kids were walking, they were helping. This is really the most opportune time to start them on chores because they are eager to help. Looking for the Preschooler Chore Chart? Click here! There are many ways you can incorporate toddler chores into your day-to-day. The best way is to let them take the lead and allow them to help whenever they show interest. Once they’ve completed chores with you several times, they will be able to complete them more independently. 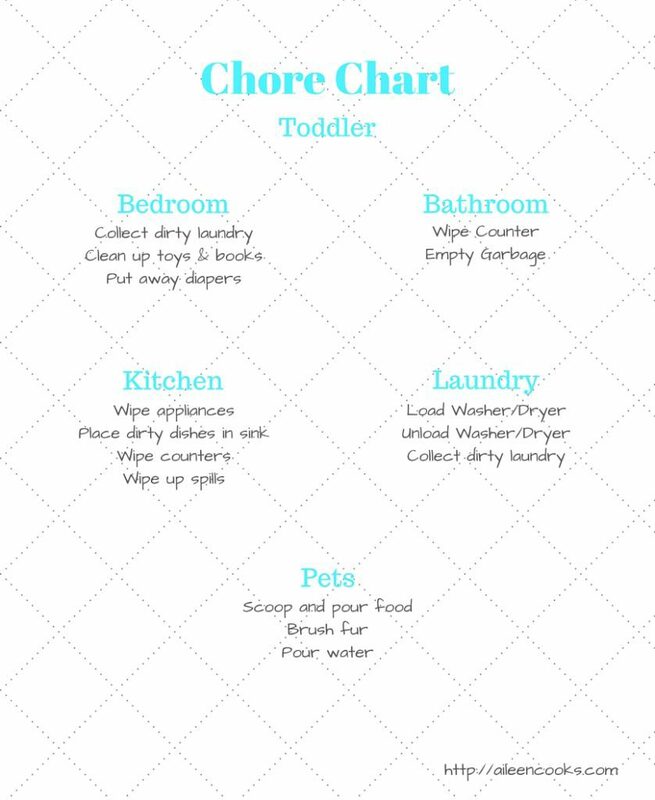 To get you started, I’ve created a Printable Toddler Chore Chart filled with chores my toddlers have done. 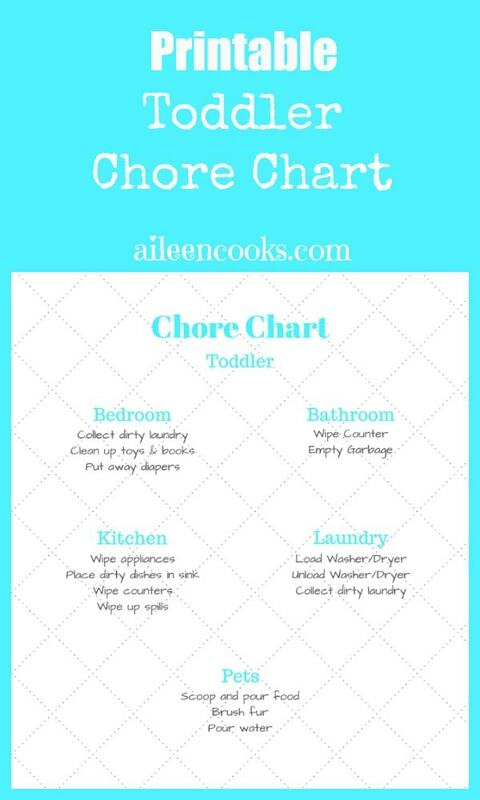 I hope you and your kids enjoy this chore chart. 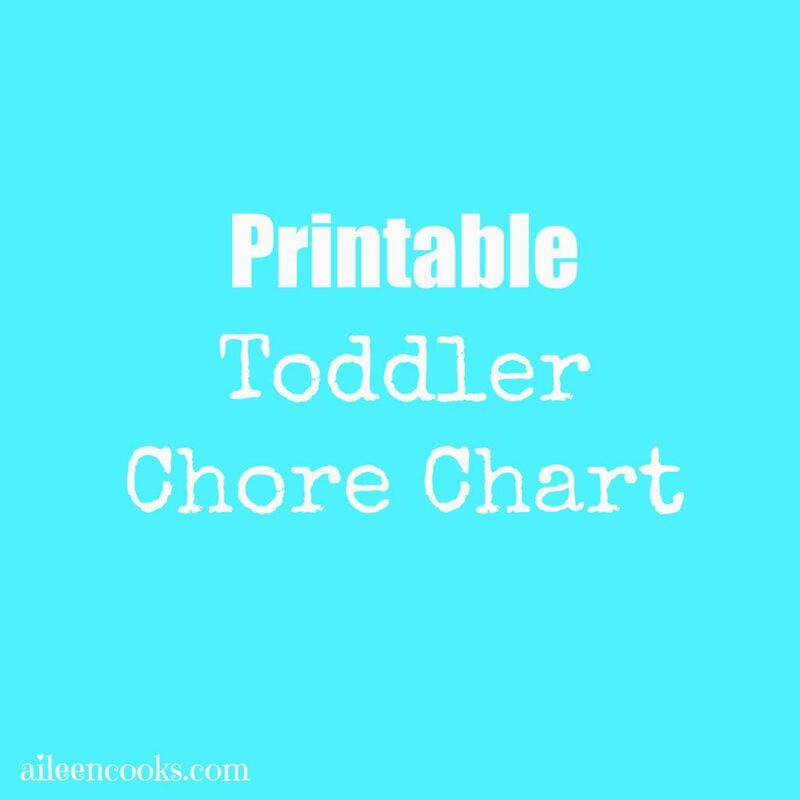 Stay tuned next week for a preschooler chore chart! Great idea, I might just use this when my son is big enough. Thank you!! Love this printable! My daughter (19 months) helps move laundry from the washer to the dryer (our washer is a top-loader so I hand it to her) and she can pick up her books and toys and book them away in the correct places. I love the idea of having her help scoop out the dog food, I never considered having her help do that but she totally can! Thanks, girl! Oh my gosh Aileen! I love the list! My little one loves helping and I’m always trying to figure out what things she would be able to do! Thanks for the awesome list!